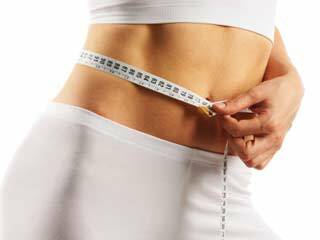 You have tried pretty much everything to get rid of the stubborn belly fat, however, you are losing weight but not belly fat. How so? There are numerous things available that can help you with weight loss but not everything works out for everyone. Your friend might lose more weight with the same diet plan than you did. It all depends on your body. 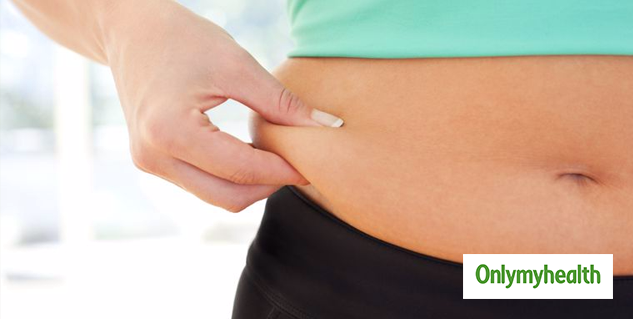 If you have been trying for a long time to get rid of belly fat but you are not able to, there are a few things that you might be doing wrong. 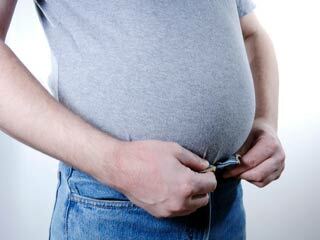 Here is a list of unexpected reasons why you are not losing belly fat. Water is an essential part of obtaining a healthy body, so you should start drinking it if you haven’t been. Consuming water can further help us in the process of losing weight. Greatest thing – it has no calories. It helps to increase the number of calories you burn in a day. It also helps suppress your appetite if you drink it before meals. Drink plenty and see your results change in no time. Your efforts to lose belly fat will go to waste if you don’t get an ample amount of sleep. Why? Because when we sleep our body produces leptin and adiponectin. Leptin is a hormone which suppresses our appetite and adiponectin helps our body respond better to insulin. A good sleep of 6-8 hours is important to avoid feeling tired all day and crave more carbohydrates. If you are not mentally healthy, how can you expect your body to be healthy? Stressing only increase the production of cortisol, a hormone responsible for your visceral fat - accumulates around your belly. 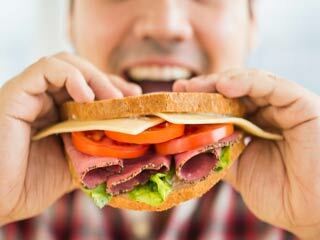 Stressing can also lead to an increased appetite, which for obvious reasons we don’t want. Breaking a sweat doesn’t mean that you get the license to eat whatever you want to. 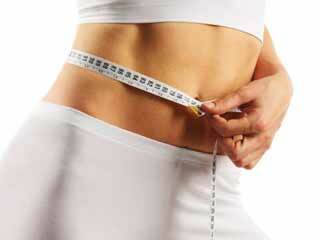 Of course, you can if you want to but not if you are keen on losing inches from your waist. There should be a balance between exercise and what you eat. 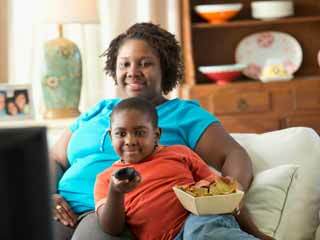 The rule is to burn more calories than you eat – so be careful about what you consume and your calorie intake. What else can hinder with your weight loss plans? It is low-calorie intake. 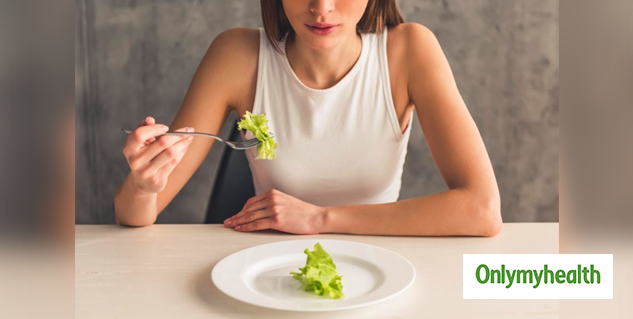 People are advised to lose weight by cutting their calorie intake but it doesn’t work as soon as you send your body into starvation mode. 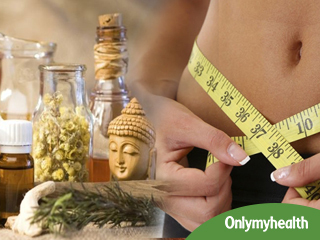 Low calorie intake will slow your metabolism and reduce the activity of your thyroid hormone. 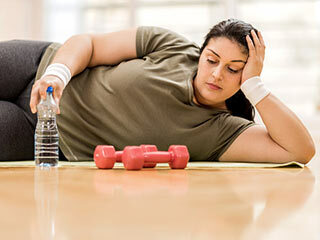 While cardio is a great way to lose visceral fat but sticking to cardio isn’t going to cut it. You need to incorporate weight lifting for best results – it will help you burn more calories. Moreover, building lean muscles helps improve metabolism. You should start lifting weight if you haven’t already.